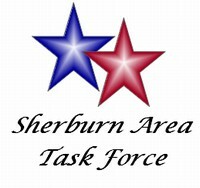 Our mission is to bring together and engage community members through fundraising to complete community projects for the purposes of creating a better place to live, work and raise a family both now and in the future throughout the Sherburn community area. Past activities have focused on renovating the community hall and reopening the movie theatre. SATF through a “huge” fundraising effort in 2012 raised well over $80,000 for the installation of the new digital projection and amplification equipment along with the new retractable white screen for the city theatre. SATF through another “huge” fundraising effort in 2013 raised over $40,000 with the help from many community organizations, businesses and individuals for the digital sign installed at the MCW Jr./Sr. High. 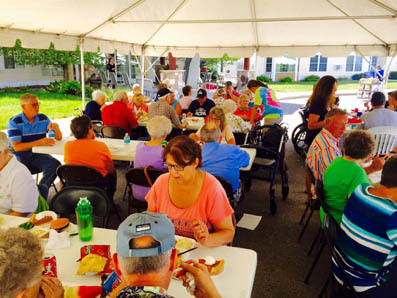 Our current annual fundraising activities are the Memorial Day picnic in the park . Our board meets monthly to engage in conversation/planning of upcoming projects and fundraisers to accomplish our mission and goals.